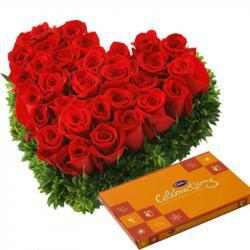 Product Consists : 12 Red Roses Bunch along with Cadbury Dairymilk Chocolates (Weight : 50 Gms). 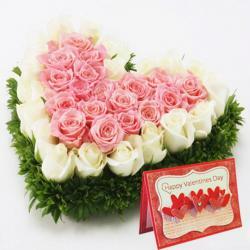 Make your special someone feels even more special with a bouquet that expresses your heart innermost feelings. 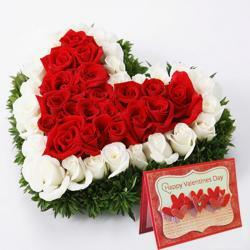 The bouquet contains of 12 red roses. They look beautiful and freshly chosen. The wrapping is done in cellophane paper to hold together the flowers and retain their freshness. Cadbury Dairy Milk Chocolate is one of the best chocolate to gift. Every one loves to eat cadbury dairy milk chocolate at any time. 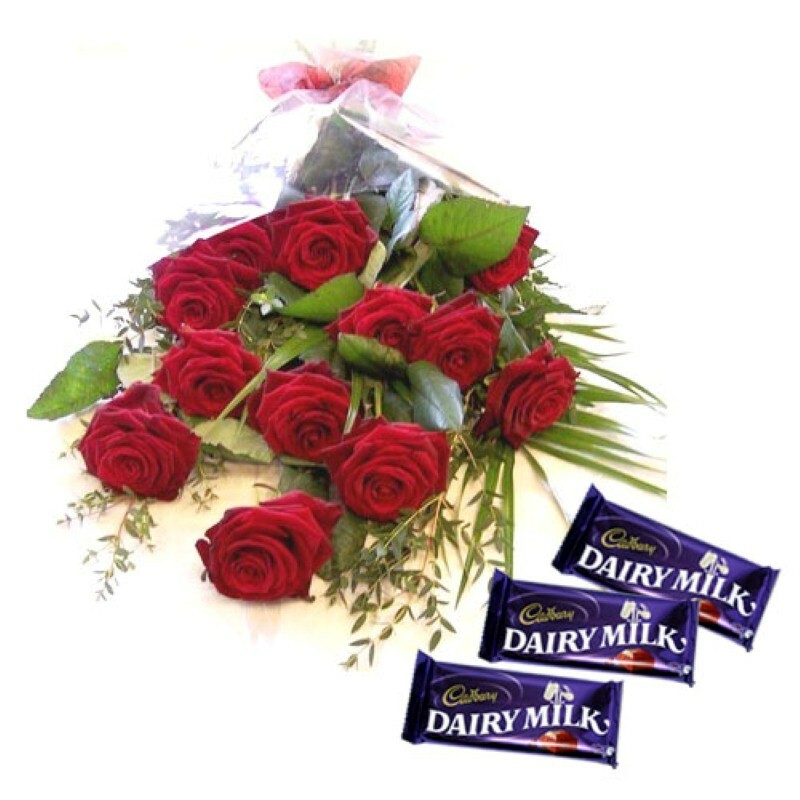 Express your emotions with this bouquet of roses beautiful flowers and cadbury dairy milk chocolate. Flowers have hidden meanings as per their color and number. This is one gift that will be loves by anyone on any occasion especially valentines day. 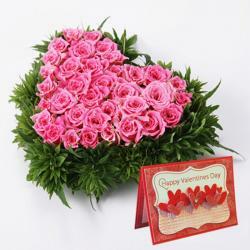 Product Includes : 12 Red Roses Bunch along with Cadbury Dairymilk Chocolates (Weight : 50 Gms).